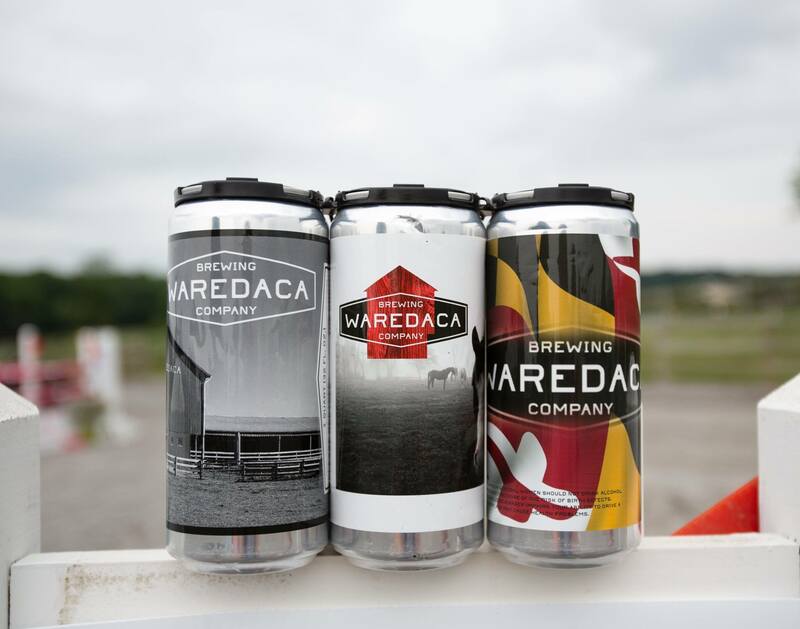 Are you a craft beer fan or just love supporting local businesses? 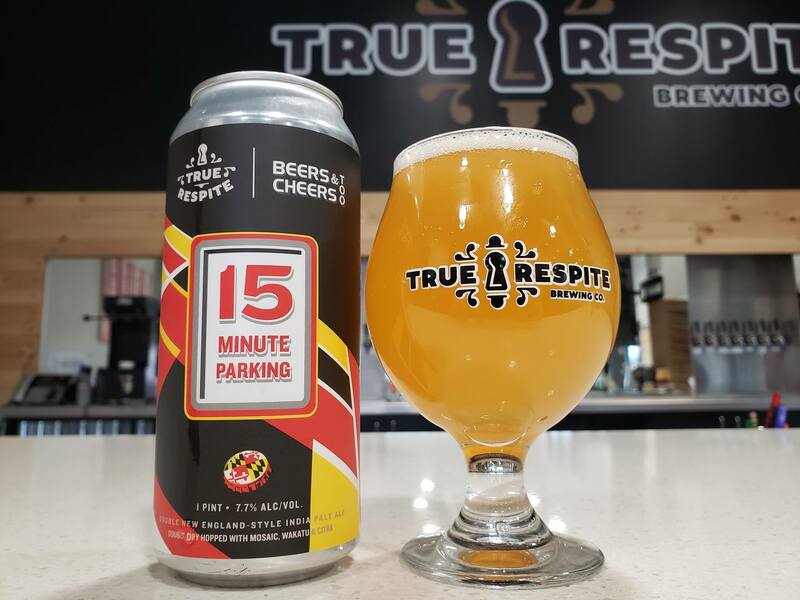 Then, you are in luck because Montgomery County, Maryland has numerous acclaimed local beers and breweries for visitors and residents to raise a glass to. 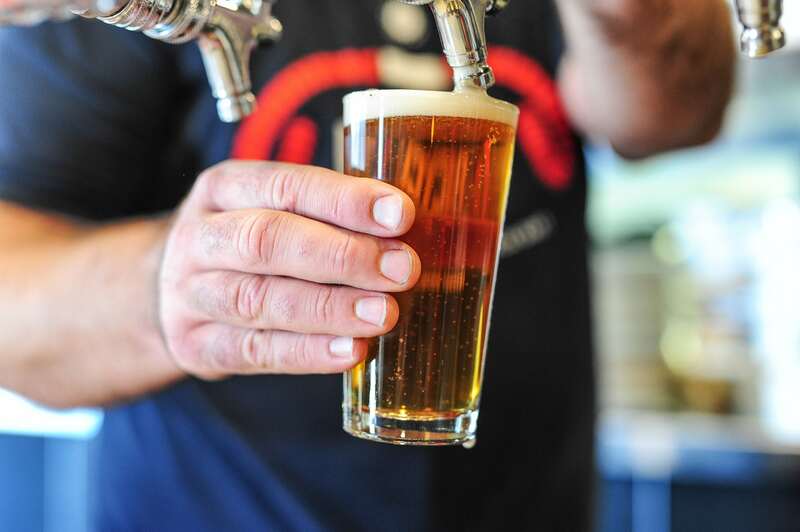 Whether you like a hoppy beer or something crisper, you are sure to find a favorite among these local breweries and brewpubs.